I have listed a new property at 41 3370 CHEROKEE AV in San Diego. 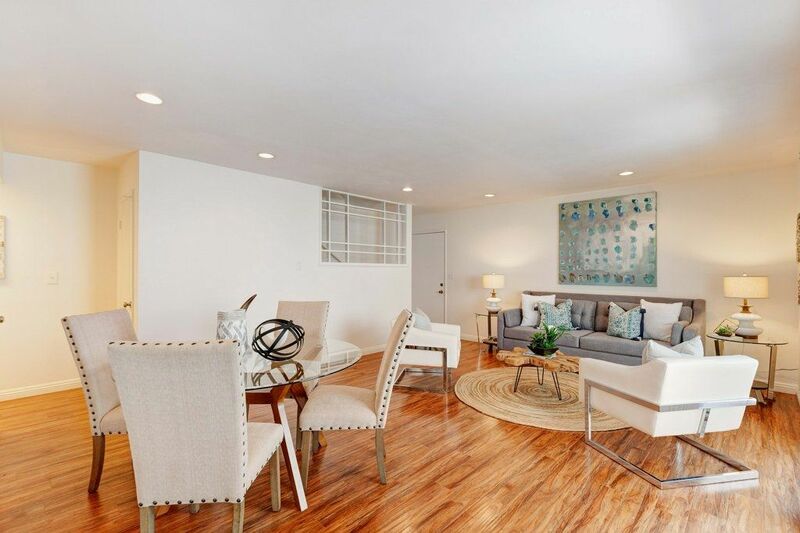 Tucked in a quiet North Park complex at the end of a culdesac with no thru traffic and a lovely breeze-delivering canyon, this top floor beautifully upgraded (by contractor-owner for himself several years ago) condo-home peeks at the pool and is smartly Pride of Ownership. Stainless steel and granite kitchen is open, vaulted ceilings expand your sense of space, and the materials and quality will expand your sense of "just perfect!" 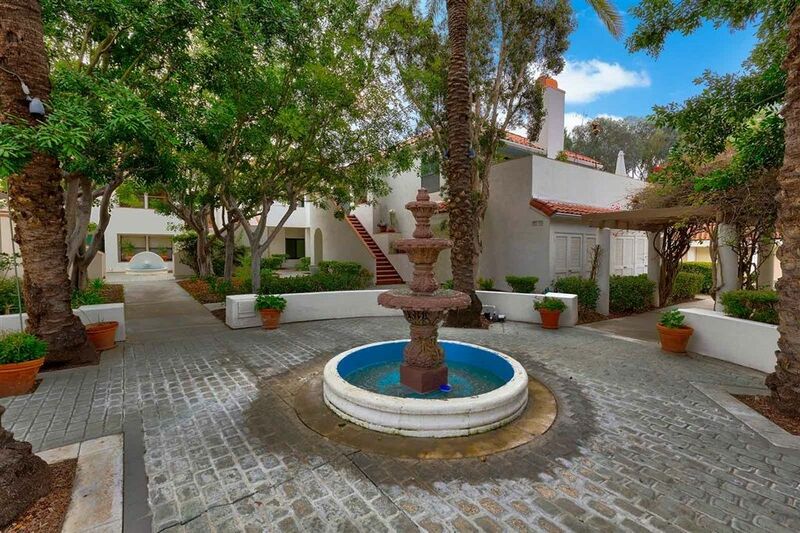 Complex is one of the best values AND in convenient central part of SD.